Primary’s team of political and strategic communicators guide and support clients through public inquiries and the communication elements of judicial matters, from preparation through to post-appearance and recovery. 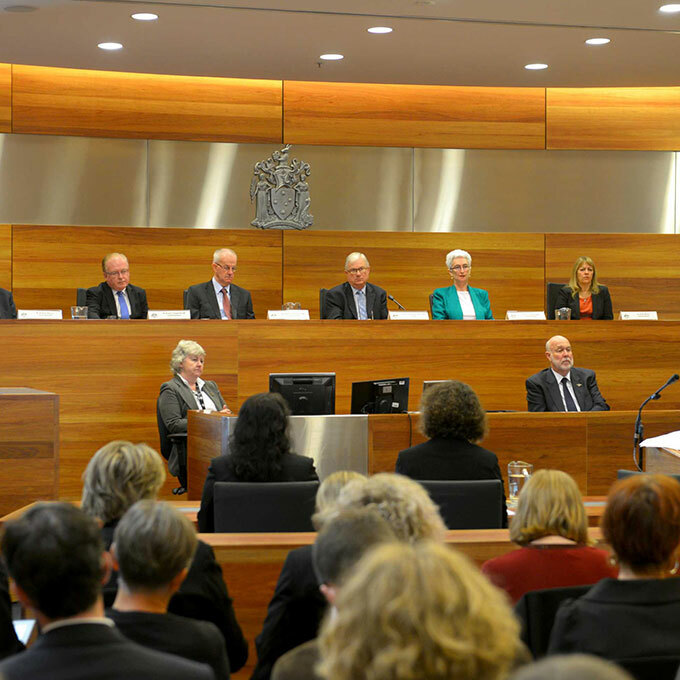 Primary has worked closely with clients appearing before State and Territory, and Federal government inquiries and parliamentary appearances, and supported clients and their legal teams appearing in judicial matters before the Coronial, District and Supreme Courts, and Royal Commissions. Primary’s team scope and research relevant issues and committee members, develop House notes, and run mock inquiry training sessions and provide high-level strategic advice through an inquiry as key planks of the Primary approach. Primary also works closely with legal teams to manage public communication and engagement with internal and external audiences. This expertise complements our crisis and disaster management services for clients.